Observation: Is the action or process of carefully watching someone or something, “THE EARTH”. Evidence: Is anything that you see, experience, read, “OBSERVE”, or are told that causes you to believe that something is true or has really happened. 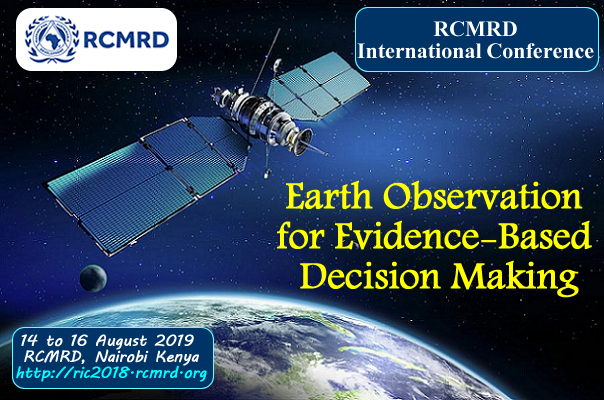 Decision Making: The thought process of selecting a logical choice from the available options based on “EVIDENCE”. 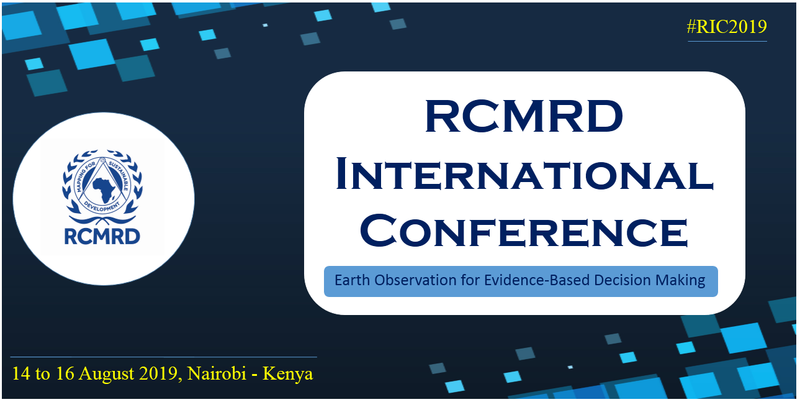 If you are interested in making a presentaton by submitting an abstract or you just want to attend, kindly register for the Conference Here and take advantage of the early bird registration rate which is USD 50.